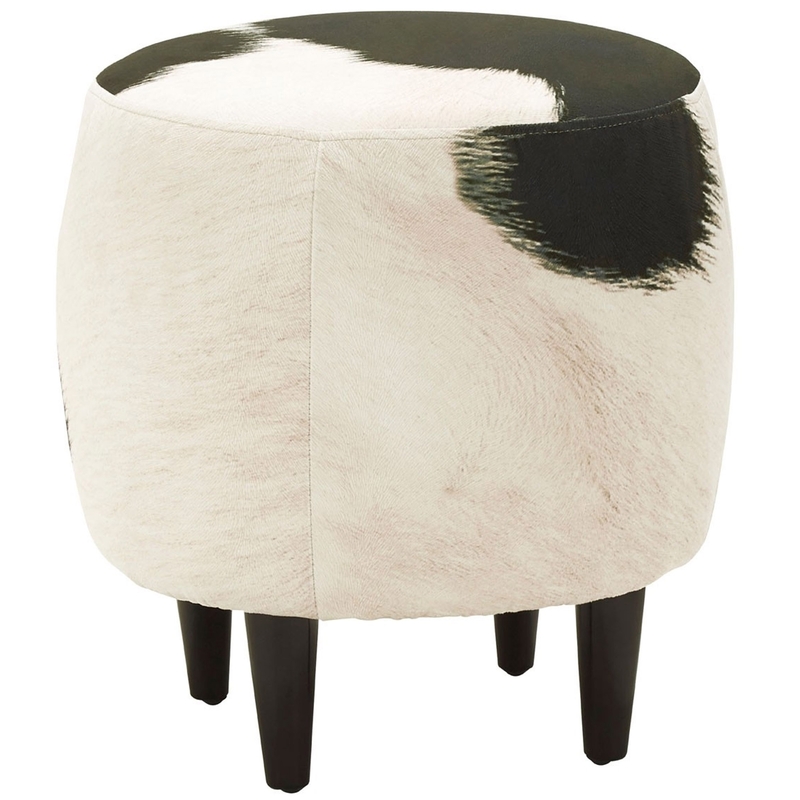 Add a contemporary style to your home by introducing this stunning Ringo Drum Shape Stool. It has a beautiful design which is sure to stand out and impress, as well as looking very modern. This stool is also very comfortable sturdy, making it perfect for relaxing.